Great Britain's men's eight beat Olympic champions Germany in the final of the Grand Challenge Cup at Henley Royal Regatta. 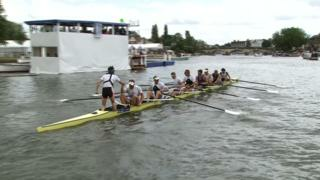 Rowing as Leander and Molesey Boat Club, the world champions won by two-and-three-quarter lengths. 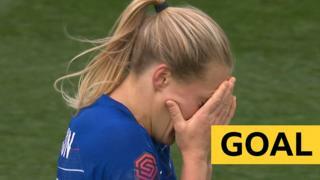 The result gave Britain the ideal preparation for the next World Cup event in Lucerne later this month.